Trent Renata makes no mistake with that conversion attempt. Thomas Umaga-Jensen sets up the try. Slick passing by Wellington leads to a try for Ben Lam. Fabulous play by Wellington has led to Wes Goosen being able to wriggle through a gap. Trent Renata curls the ball too far, missing the posts to the right. Trouble here as Peter Umaga-Jensen breaches the defence. Sheridan Rangihuna sets up the try. Incisive passing by Wellington is finished off by Peter Umaga-Jensen, as he goes over for the try. This is dangerous for the defence as Jackson Garden-Bachop bursts through to advance the Wellington attack. Liam Hallam-Eames has made 10 good tackles so far this game. Wellington have won 120 rucks so far this game. A gap opened in the defence and James Tofa took full advantage. Wellington decide to make a substitution, with James Blackwell getting some game time. Wellington decide to make a substitution, with Will Mangos being replaced. The defensive line has been broken as Rob Thompson goes through the gap. Sam Malcolm converts the try. What a run here by Brice Henderson as they gets over the gainline!. 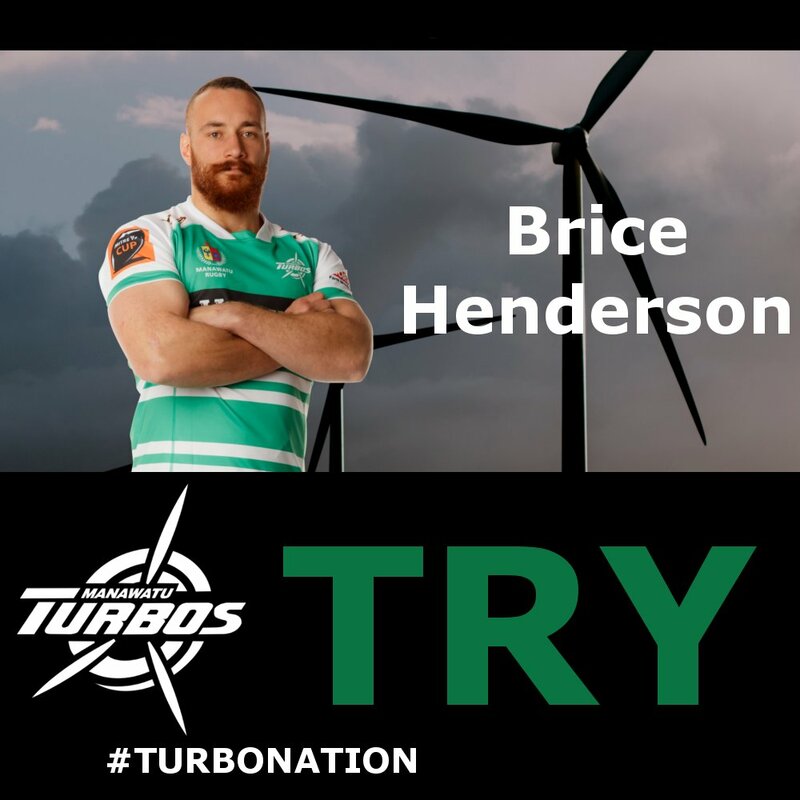 Manawatu are stopped just a few metres from the try line but Brice Henderson picks up from the base of the ruck to score the try. 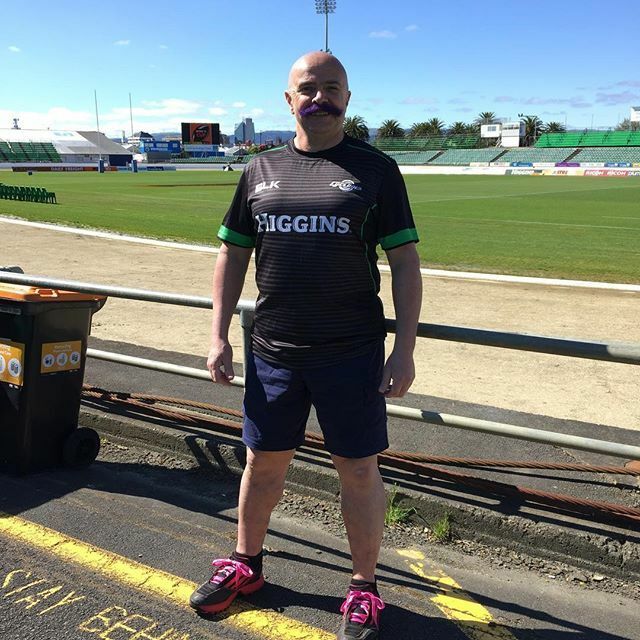 Manawatu make a substitution with Gene Symington coming on. Manawatu make a substitution with Sam Stewart coming off. Brice Henderson has made 10 good tackles so far this game. Ben Werthmuller makes the break as the defence re-enacts the parting of the red sea. Fabulous play by Wellington has led to Jackson Garden-Bachop being able to wriggle through a gap. Wellington sub Thomas Umaga-Jensen comes onto the field. Matt Proctor departs for Wellington. Liam Mitchell comes on for Manawatu. Nick Crosswell leaves the field. Trent Renata has kicked a conversion. Isaia Walker-Leawere scores the try from close range. Wellington have won 100 rucks so far this game. Trouble here as Thomas Waldrom breaches the defence. Sam Stewart has made 10 good tackles so far this game. Nick Crosswell has made 10 good tackles so far this game. Wellington decide to make a substitution, with Will Mangos getting some game time. Wellington decide to make a substitution, with James Blackwell being replaced. Wellington make a substitution with Joel Hintz coming on. Wellington make a substitution with Jeff Toomaga-Allen coming off. Manawatu sub Michael Alaalatoa comes onto the field. 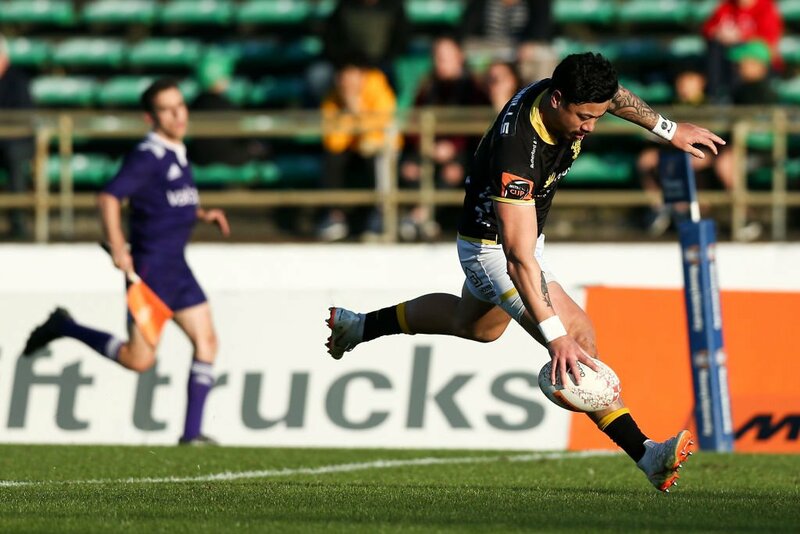 Sean Paranihi departs for Manawatu. Sam Slade comes on for Manawatu. Liam Mitchell leaves the field. Wellington have won 80 rucks so far this game. Liam Mitchell has made 10 good tackles so far this game. This is dangerous for the defence as Losi Filipo bursts through to advance the Wellington attack. Wellington decide to make a substitution, with Xavier Numia getting some game time. Wellington decide to make a substitution, with Tolu Fahamokioa being replaced. Wellington make a substitution with James O'Reilly coming on. Wellington make a substitution with Asafo Aumua coming off. Manawatu sub Brice Henderson comes onto the field. Brad Tucker departs for Manawatu. Fraser Armstrong comes on for Manawatu. Faalelei Sione leaves the field. Jackson Garden-Bachop takes the conversion but it hits the upright and bounces away, kick unsuccessful. Thomas Waldrom sets up the try. Silky skills by Wellington ends with a try for Asafo Aumua. A gap opened in the defence and Asafo Aumua took full advantage. The defensive line has been broken as Thomas Waldrom goes through the gap. What a run here by Losi Filipo as they gets over the gainline!. Isaia Walker-Leawere makes the break as the defence re-enacts the parting of the red sea. There wasn't enough power on that conversion attempt by Jackson Garden-Bachop as it drops short of the posts. Fabulous play by Wellington has led to James Blackwell being able to wriggle through a gap. Spellbinding play by Thomas Waldrom is finished off with a try. A wonderful passing move by Wellington is finished off by James Blackwell. Trouble here as Isaia Walker-Leawere breaches the defence. Wellington have won 60 rucks so far this game. Jackson Garden-Bachop hits the left post with the conversion, failing to add the two points. Tolu Fahamokioa played a key part in that try. A stunning solo try from Ben Lam. This is dangerous for the defence as Tolu Fahamokioa bursts through to advance the Wellington attack. Jackson Garden-Bachop has hooked the conversion to the right of the posts. A gap opened in the defence and Thomas Umaga-Jensen took full advantage. That's a great try assist by Tolu Fahamokioa. A series of passes by Wellington results in a try for Thomas Umaga-Jensen. The defensive line has been broken as Hamish Northcott goes through the gap. What a run here by Jackson Garden-Bachop as they gets over the gainline!. Wellington have won 40 rucks so far this game. Te Rangatira Waitokia makes the break as the defence re-enacts the parting of the red sea. 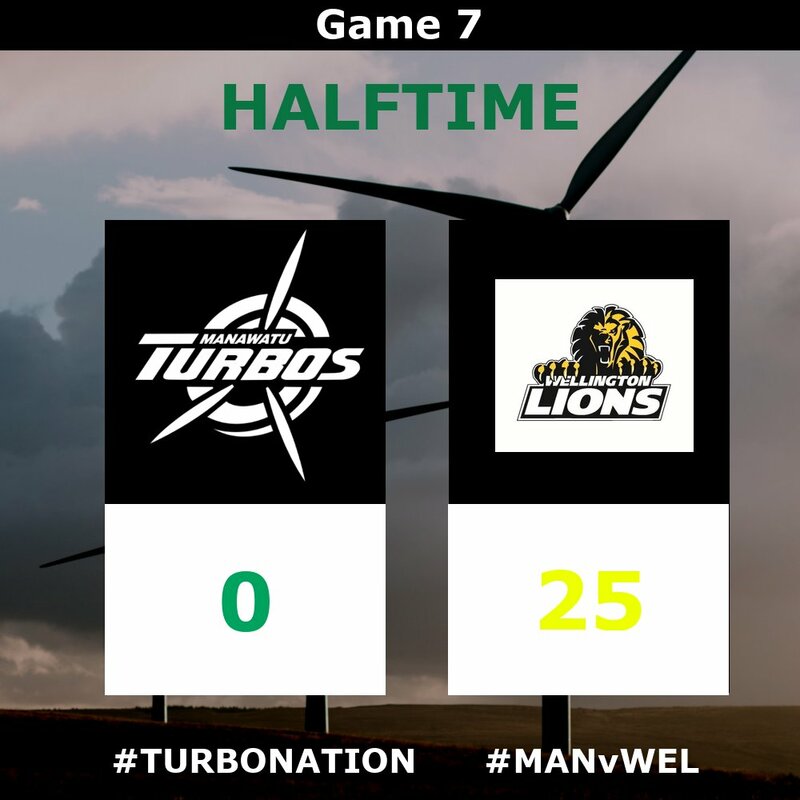 Fabulous play by Wellington has led to Isaia Walker-Leawere being able to wriggle through a gap. Trouble here as Mateaki Kafatolu breaches the defence. This is dangerous for the defence as Wes Goosen bursts through to advance the Wellington attack. A gap opened in the defence and Losi Filipo took full advantage. Jackson Garden-Bachop curls the ball too far, missing the posts to the left. Losi Filipo sets up the try. Great hands by Wellington leads to a try for Mateaki Kafatolu. Wellington have won 20 rucks so far this game. The defensive line has been broken as Thomas Umaga-Jensen goes through the gap. Jackson Garden-Bachop has hooked the conversion to the left of the posts. Wellington are only a few metres out, surely they must score! And they do with Thomas Waldrom touching down. Catch our Live Blog for the second half of the tie between Saracens and Gloucester. Thomas Waldrom scores the opener for Wellington. Palmerston North is turning it on for our Double Header today!